If you have a new invention whether it is a product, design or idea and you would like to protect it, you might be thinking about speaking to a patent attorney for some advice. Downing IP are specialists in Patents, Trademarks and Design Protection and work closely with many international companies and business start-ups across the Reading, Berkshire area. Our clients are looking for one thing ‘protection’. We work with companies from a broad range of backgrounds and industries from SME’s to large scale organisations who all have different inventions and ideas. But they all have one thing in common, they want to work with an Intellectual Property expert who have the right expertise and places value on the importance of building good relationships and trust. Our Head Office is conveniently situated locally to Reading in Beaconsfield, Buckinghamshire. We like to meet with all our potential clients prior to starting work with them and provide a free introductory meeting with one of our specialists to discuss our services and to see how we can help. Our specialists are highly regarded in the industry as they are able to bring a wealth of experience and knowledge to helping you protect your business. Patents are grants made by national governments and protect new inventions. They give the owner the right to stop others acting in a way that may have a negative impact on your new product or idea. It is crucial that when you go to draft your patent application that you ensure every detail is correct and you have met all the requirements. Downing IP can help draft your patent application and when needed we will use our skills and experience to persuade examiners of the merits of the application. We will bring the technical skills that are essential to an understanding of the invention. There are also a number of deadlines that need to be met from being filed to be granted and beyond. Downing IP can ensure that all the paperwork has been completed correctly and that deadlines are met. 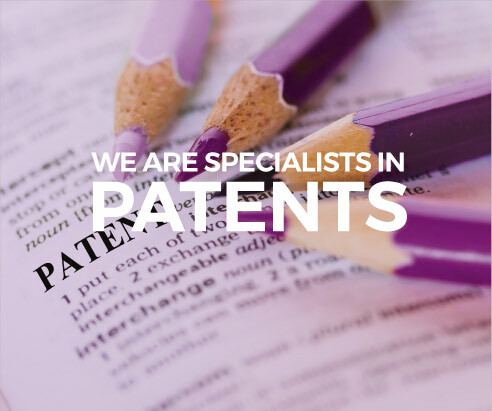 At Downing IP we work with many companies in the Reading, Berkshire area, supporting those who have an invention they wish to patent to ensure they get the best possible protection in the countries where they intend to market it. More so now than ever companies are becoming victims to trademark invoice fraud. There are two sorts of fraud that we see on a regular basis. The first is where the scammer offers to do something that doesn’t need to be done, and the second is where they offer to do something that does need doing, but their cost is outrageously inflated. 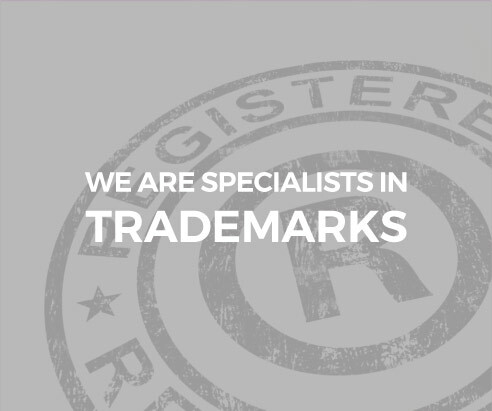 If you’re a company in the Reading area looking for help with trade mark registration and protection then Downing IP can help. 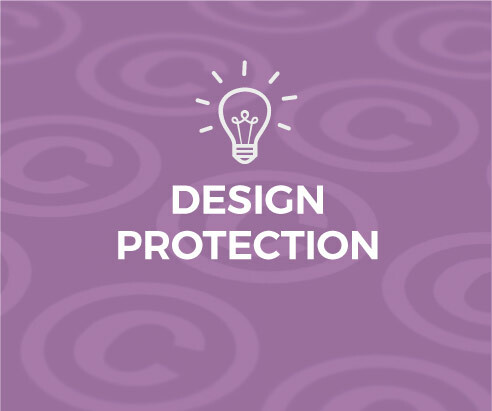 If you’re a company based in Reading looking to protect your products design, then you might want to speak to a specialist in design protection. The reason for protecting your design is to ensure that others do not copy it or infringe too closely with their own designs. If you’re a company in Reading looking for confidential advice on design protection, trademarks or patents, you can contact one our IP specialist/ patent attorneys on 01494 422626 or fill in our online contact form. Businesses are drawn to the area by the availability of a highly skilled workforce, access to international transport hubs (including Heathrow Airport), a high quality of life on offer and knowledge intensive business clusters based around the following sectors: ICT, Business & Financial Services, Energy & Renewables, Pharma – Bio, Defence and Cybernetics at the University of Reading. What you might not know is that 13 companies based in Reading were featured in The Business Magazine’s top 100 tech companies by turnover. In total, the Greater Reading area, which includes Bracknell, Theale and Wokingham accounts for over 20% of the 100 companies listed. A key aspect of the consistently strong economic performance is Reading’s proximity to Heathrow, which has attracted leading international companies.